Myhealth Box Hill Medical Centre offers a professional, friendly and family-oriented service. We are committed to providing the highest level of medical care using well accepted and modern treatments and technologies. 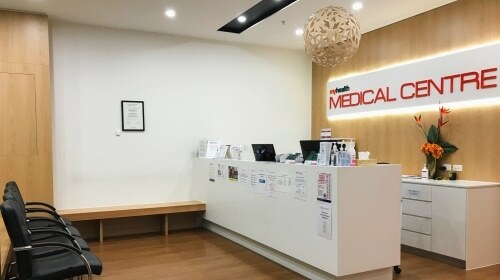 Our clinic is conveniently located inside the Box Hill Shopping centre, next to Woolworths and with direct access from Carrington St.